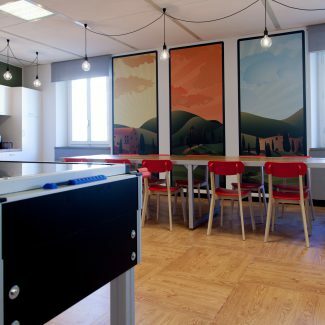 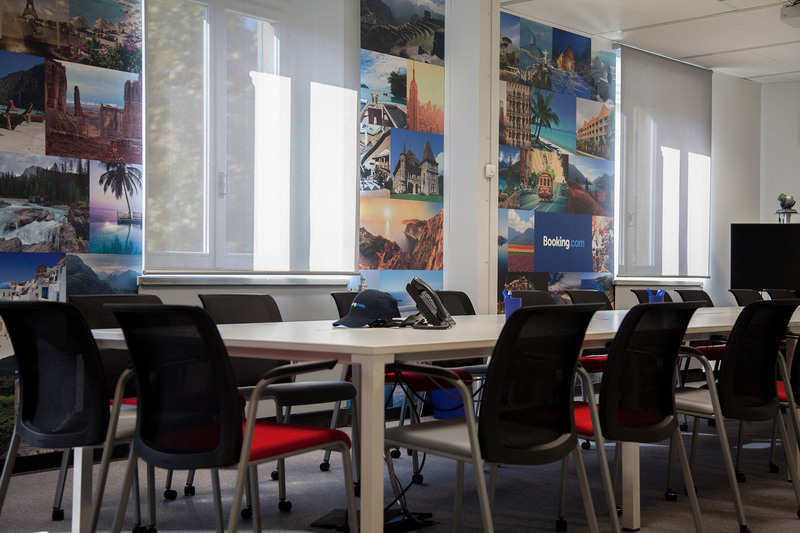 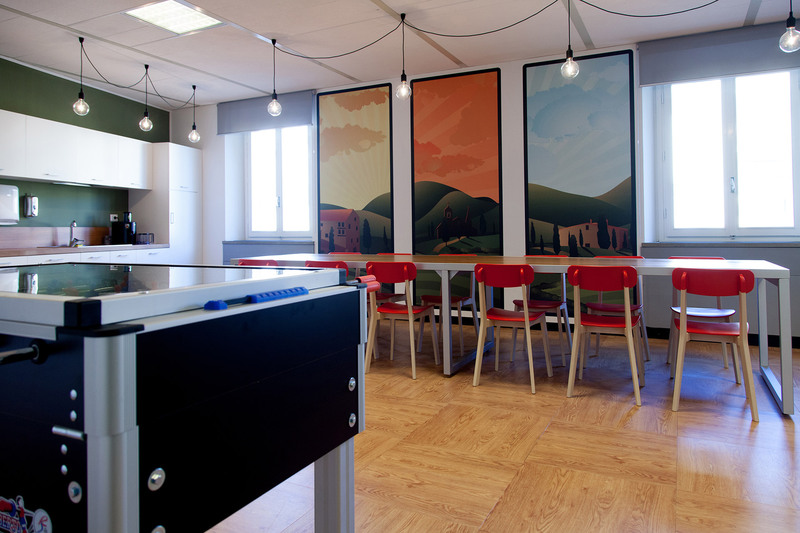 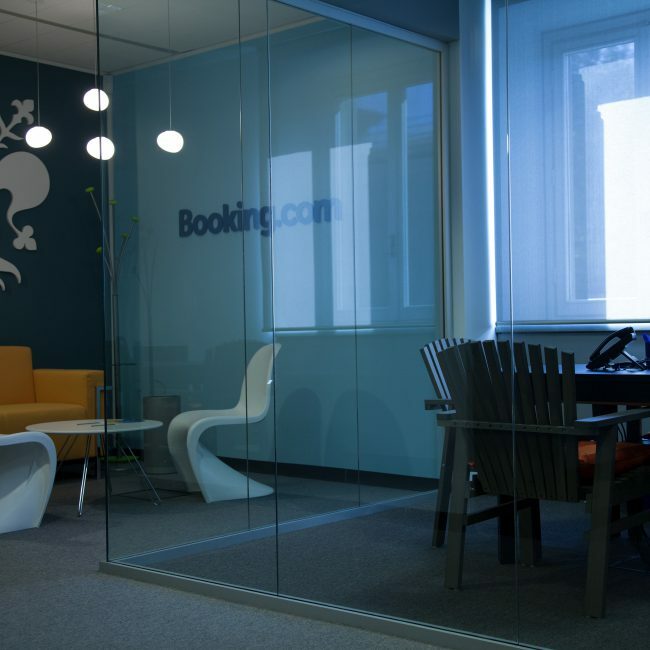 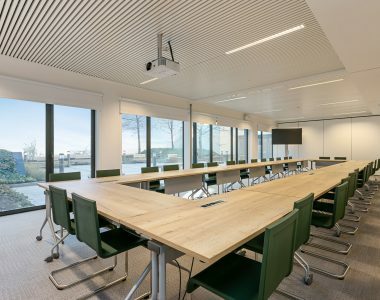 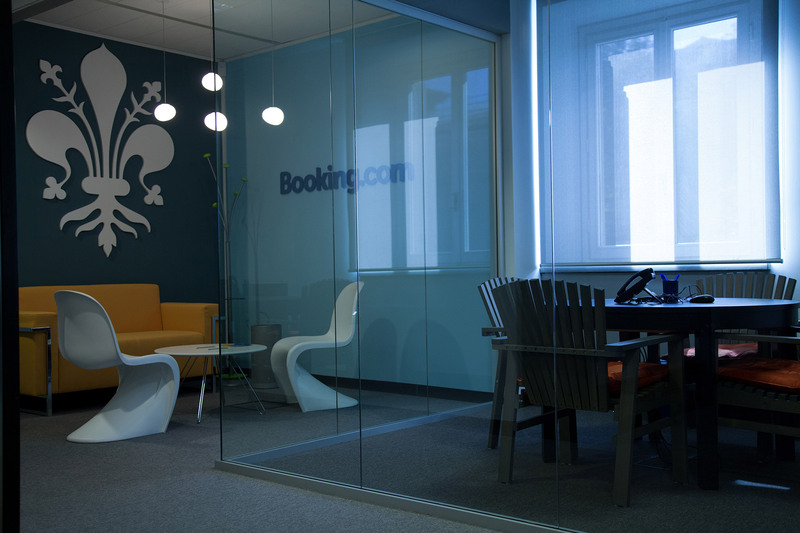 Booking.com chose Tétris to create its Florence offices, tasking it with executing all the office design and construction management activities. 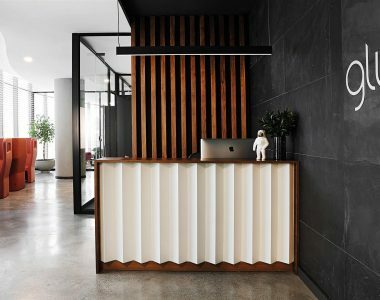 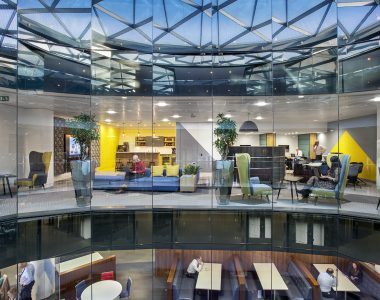 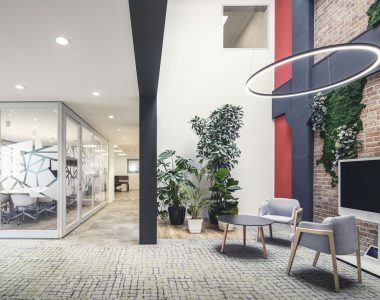 The project had a dual purpose: on the one hand, a stimulating work environment was needed, able to foster and boost communication between people, and on the other, the aim was using the available space to project the client’s corporate image to the outside. 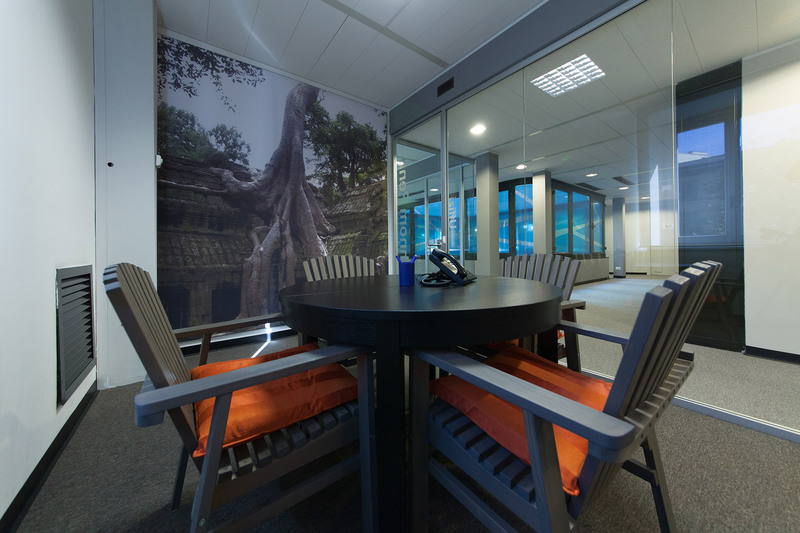 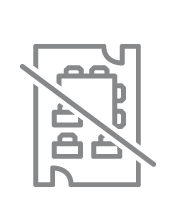 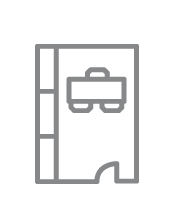 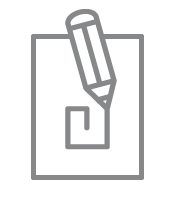 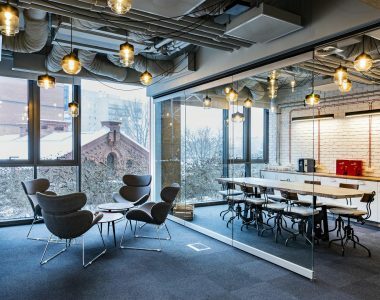 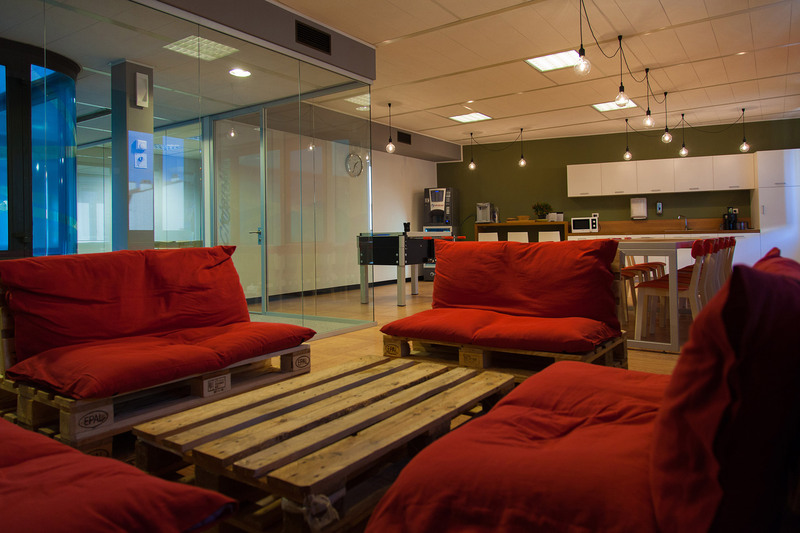 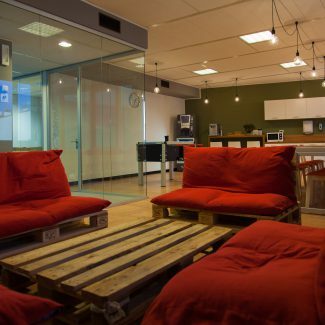 The office interior design does in fact fully respect the company guidelines, with neutral operational spaces and bright relaxation and recreation areas able to convey the local atmosphere. 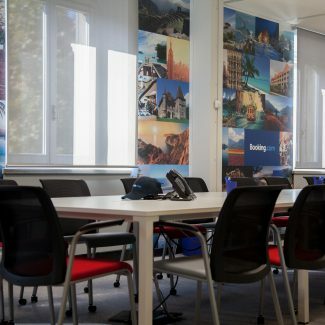 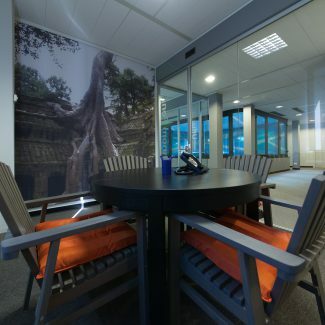 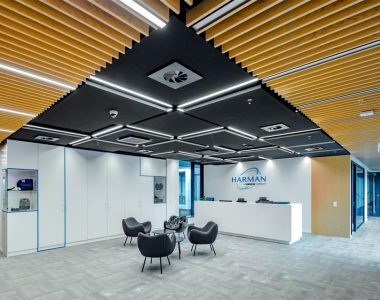 The areas are open, connected fluidly, and extremely colourful; the use of wall graphics and a bold palette gives each space a decisive feel, especially the meeting room, which is inspired by images of distant countries and customised with decor and interior furnishings on this specific theme. 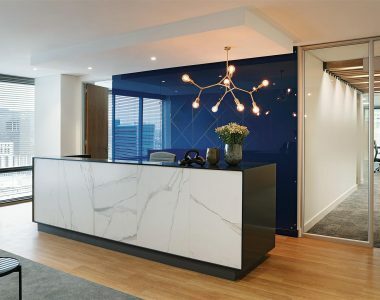 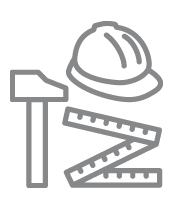 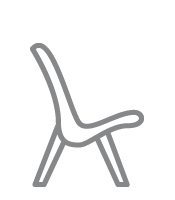 The works took two months and included the following activities: workplace consultancy, space planning, office design, décor, fit out works.